Early Spring peas can be quite prolific and most of us are happy about that. The problem? Freezer space to store them! Here’s how to can peas for longer pantry storage. Sweet peas fresh picked off the vine are a delicious treat. They are light, crisp and make a perfect fresh snack. Peas in the shell can also be delicious in stir fry dishes or as a salad topping. When it comes to preserving sweet peas, you have a couple of options: freezing, dehydrating, or canning. 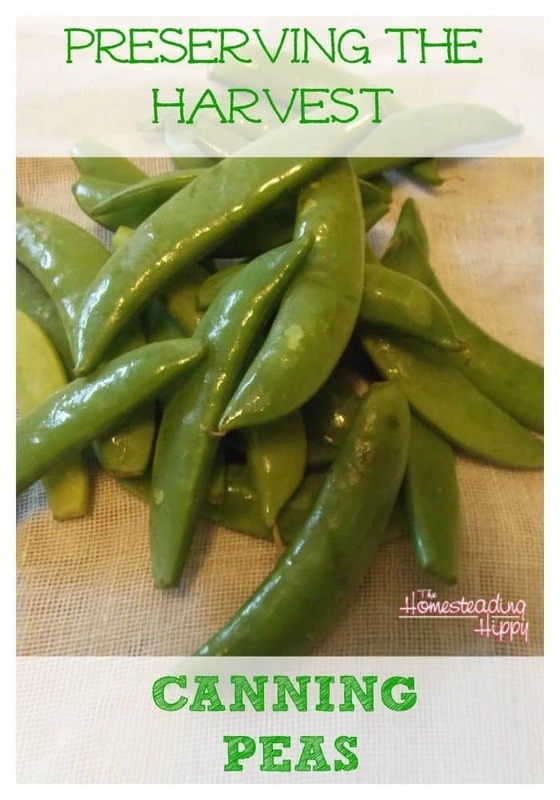 Peas are a low acid vegetable that need pressure canning in order to be completely safe. There is no amount of time that you can do with boiling water that will make peas safe when canning. You may not know if your food is contaminated until someone gets sick, and it’s not worth the risk. I know Grandma did, but she didn’t have all the issues with toxins that we do today. Please just be on the safe side. 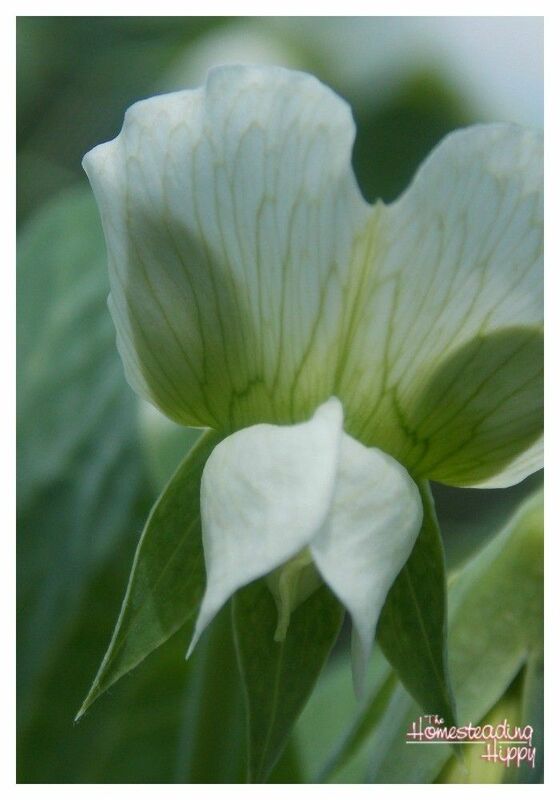 Growing peas in your garden is really quite simple. You can start the plants early and even get a second planting later in the summer. They are frost hardy, and most varieties will produce vegetables in less than 60 days. The blossoms are quite beautiful as well. Now, it’s true that most people freeze peas for a “fresher” taste. But canning peas also gives you a quick and easy side dish or salad topping. Just open the jar, heat and eat. There are 2 methods to canning peas and other low acid vegetables-raw pack canning and hot pack canning. takes less time to prepare jars for the canner, but MORE time in the canner since contents all need to be brought up to a boil. takes more time to prepare for canner, but LESS time in the canner since the contents of the jar are already boiling. 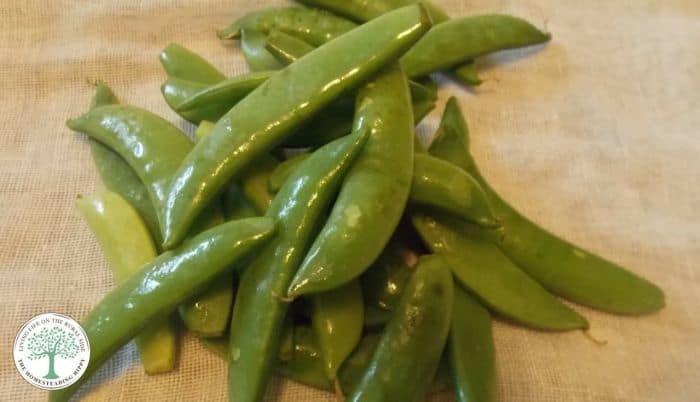 How to can peas for longer pantry storage using the raw pack method. 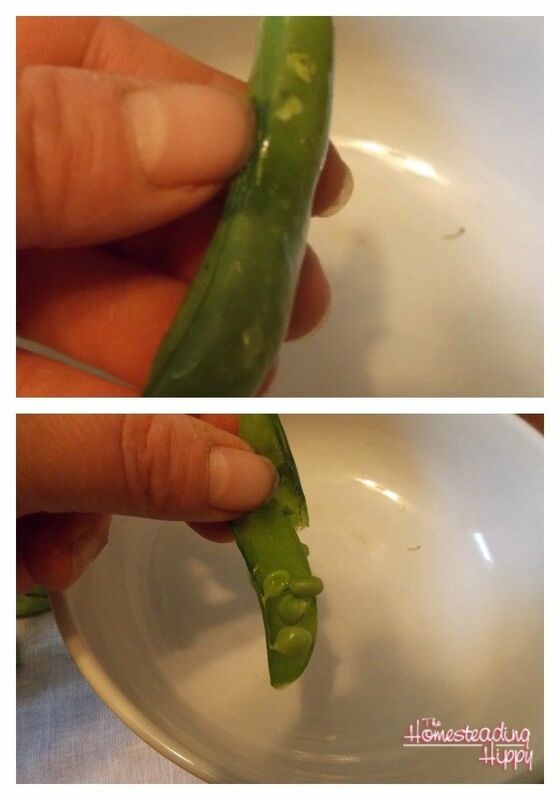 Shell your peas by sliding your finger right on the “seam” of the pod and remove the tender peas. Compost the shells, and rinse the peas. Raw pack the peas, simply place the raw peas in a hot, clean jar. Add new lid and clean band, screwed on finger tight. Process in a pressure canner at 10lbs pressure for 40 minutes for both pints and quarts.